What to think about when investing in cryptocurrency? Cryptocurrency has rapidly emerged not just as a promising technology sector but also a potentially viable route for investing. While many are making large fortunes in cryptocurrency, it is important to remember that due to the massive variability in prices and short term growth, there is still a large amount of risk. Therefore, proper caution is critical. As you approach investing in this new financial industry, ask yourself what the most important metrics to track and triggers are. How can you tell if there will be a collapse? How do you actually go about buying cryptocurrency and not having it get hacked? When should you sell? 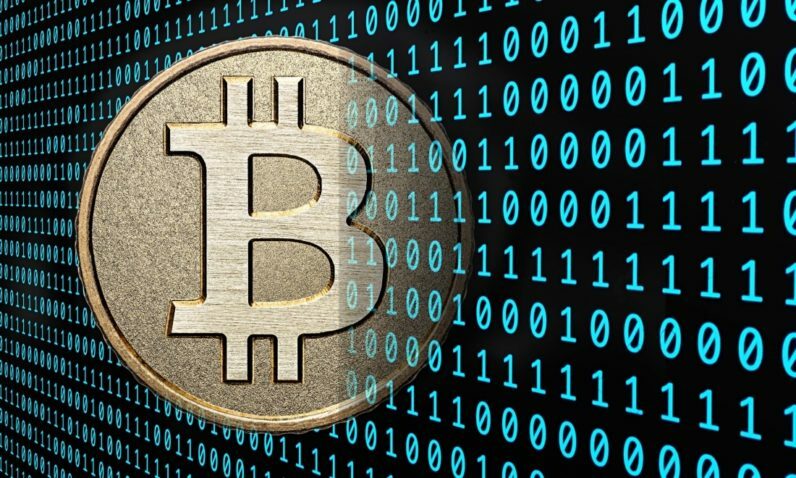 Essentially cryptocurrency is a decentralized network for communicating and verifying information. Within each specific currency, such as Bitcoin or Ether, there are particular nuances as to what the network can do, how it is set-up, and how easy it is “mine” or verify code blocks in exchange for free currency. Currently there are few regulations on cryptocurrencies, and fluctuations in prices can be huge. Swings as big as 25% up or down are not uncommon. This variability likely will not go away unless some sort of regulation or centralization was introduced, which would then defy the core of what cryptocurrency is. However, it also means cryptocurrencies should not be treated like stocks, but rather their own asset class. Cryptocurrency platform, Javvy, integrates a wealth of information about cryptocurrencies and how to best go about navigating the industry. One of the important first steps of cryptocurrency investing is ensuring that you are doing everything safely and properly. There have been a number of major hacking incidents where people lost thousands of dollars and were unable to go through any course of action for recovering the losses. This means your first step is to find the proper cryptocurrency wallet for storing your currency with proper security. There are a number of different options for cryptocurrency wallets and exchanges. However, the best ones will have be functional for both. This means you only need to sign up for one network, and both will trade and store your currency with ease. One of the major things to consider here, though, is that most of the major providers go for the easiest approach of a web-based platform. As a result, they are much less secure. Many people do not fully understand cryptocurrency yet since its use-cases and tangible value are hard to see. However, with increased payment options, cryptocurrency can offer a multitude of benefits. Often times the best way to invest in cryptocurrency is simply to let the currency sit over time and grow with the larger trend. However, businesses may find it hard to let this money sit for extended periods of time. Setting up a company cryptocurrency account that can be tied to a debit card can let your organization invest in cryptocurrency and still retain access to the funds. Some platforms even allow accounts with multiple signatures and cards, so businesses can easily keep a petty cash account in cryptocurrency. Unlike stocks, bonds, and other standard financial options, cryptocurrency operates more like a gamble or a political election, rather than like an investment. Public perception, irrational exuberance, and media trends often push cryptocurrency more than any value metric does. Rather than tracking market caps and volumes as investors typically do with stocks, crypto investors then need to track everything that happens around cryptocurrency trends and try to spot identifiers. Some of the prominent identifiers that can help you begin to get a feel for it are the head-and-shoulders. There are patterns that cryptocurrencies tend to follow, where a spike precedes a small lull period, followed by a minor crash and a similar pattern a few weeks later. Additionally, the number of media mentions from gradually more mainstream publications can help indicate buying frenzies, where the price often spikes tremendously. ICO, or Initial Coin Offering, is similar to an IPO, Initial Public Offering, in that it is the first time a currency is sold. These offerings are usually used to start a cryptocurrency network, get coin into use, and raise capital for the organization. Javvy is utilizing an ICO to fund its growth, rather than looking to traditional VC funding alone. ICO’s can be a good opportunity to get massive returns down the line. However, they should still be treated as gambles rather than investments, because it is hard to determine whether currencies will go from trading at $0.01 per coin to $2,000 per coin. Overall, cryptocurrencies are proving to be an entirely new financial vertical with lots of promise to pay off. But execution needs to be a priority, or else investors may end up losing massive sums of money, and possibly, faith in the value of blockchain technology. Take the time to get familiar with how cryptocurrency functions and how you can optimize your growth potential.